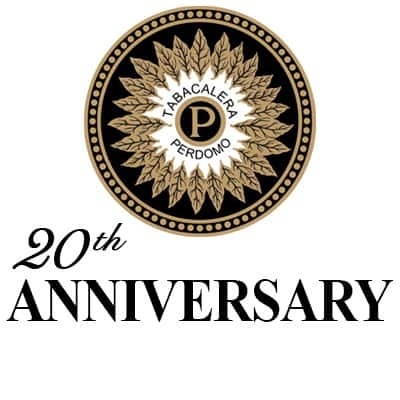 Nick Perdomo is one of the true legends in the premium cigar industry, and no one makes cigars with the strict quality control that he employs to deliver boutique quality cigars of unparalleled quality. From his state of the art facility in Estelí, Nicaragua, Nick oversees every facet of the operation and makes sure no cigar leaves his factory until it has met his rigid standards of excellence. Every Perdomo blend offers the smoker tons of delectably balanced and smooth flavors and aromas.